There's a reason why "At least we have a roof over our heads” is a popular expression. A good, sturdy roof means safety and comfort for you and your family. On the other hand, a roof that’s not doing its job can cause costly damage to the home and its contents. 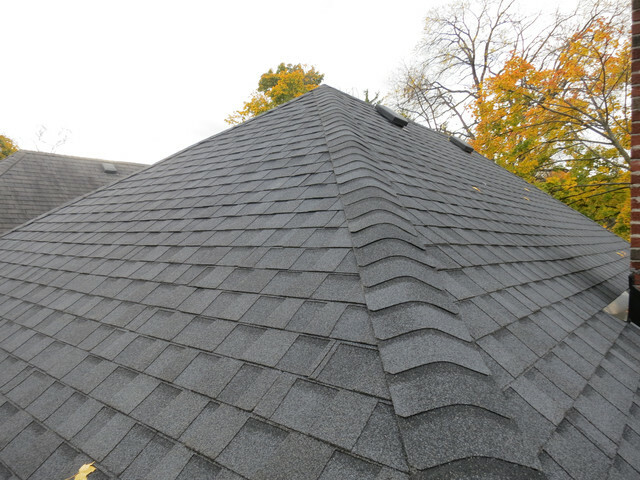 Asphalt shingles are by far the most popular type of roofing in the United States. They’re economical, long-lasting, and they do a great job keeping the roof weather-tight. But they also cover hundreds or thousands of square feet on a house and they’re exposed to strong sun, wind and hail over the course of many years. Of course, things can go wrong over time. Start your roof inspection inside the house by examining your ceiling. If you see dark areas on ceilings, damp spots near a fireplace or wood stove chimney, peeling paint near roof overhangs, or water stains on pipes that vent your furnace or water heater through the roof, you may have roof leaks. 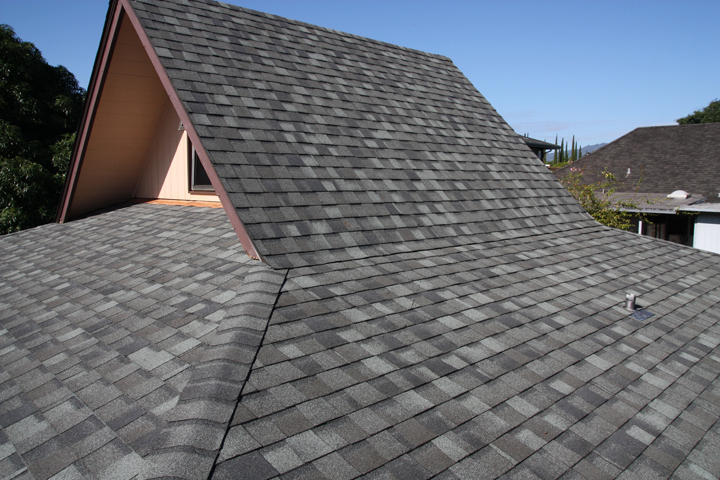 After every major storm and at least once a year, inspect the asphalt shingles themselves. Using binoculars to view the roof from the ground, look for shingles that are missing, torn, or shifted out of place. Look also for shingles that are warped, curled, or lifting at the bottom edge. Any of these problems could allow water to get to the roofs underlayment during the next hard storm, causing leaks and rot. Flashing is narrow strips of metal or vinyl around skylights, chimneys, and attic vents. Make sure the flashing is all in place and that caulking around its edges is intact and not cracked. If you have steel flashing, look for signs of rust as well. Check to see if the rubber boots around vent pipes are cracked or torn, and that caulking around them is sound too. If the boots are beginning to deteriorate, it's time to replace them. If you find clumps of lichen or moss or any other plants growing on your roof, it might mean that the roof is suffering from major decay. Have the roof inspected by an expert. Moss killer is usually applied in the fall, and moss swept off the roof in the spring. There’s a lot you can’t see from the ground, so it’s recommended that homeowners have their roof inspected annually by a roofing professional. Give Greenawalt Roofing a call at (717) 898-6000 for your free roof inspection!